This is part of the new propane rail and truck terminal in Hampton, operated by the Troy-based Ray Energy Corp. 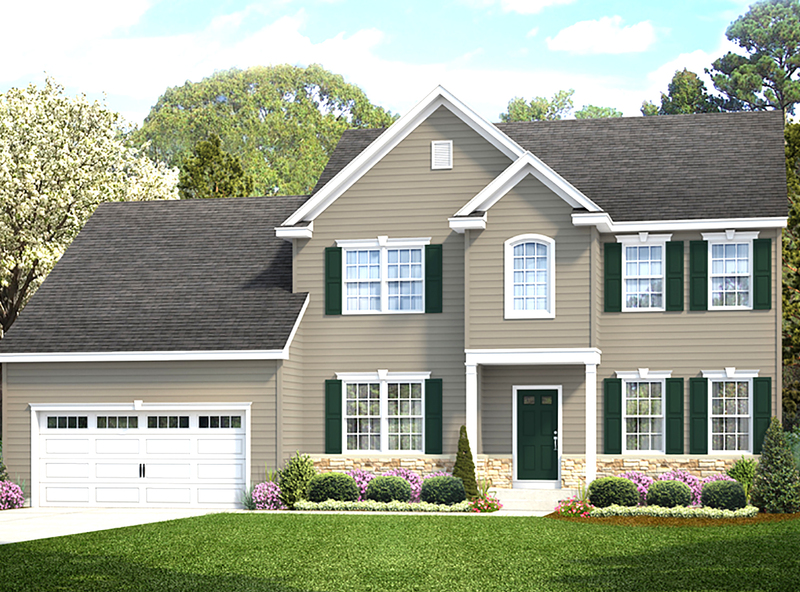 The company serves nine states in the Northeast, plus areas in Canada. Ray Energy Corp. recently opened a new propane rail and truck terminal in Hampton, near the New York-Vermont border. A formal opening with ribbon cutting and an open house was held on Aug. 23, but the company has been using the new facility since March. The company, headquartered in Troy, serves nine states in the Northeast, plus areas in Canada, from a network of five rail terminals, nine pipeline terminals, and a marine terminal. They are termed a midstream wholesale propane supplier They neither produce gas nor sell it on the retail market. The newest Ray Energy plant is a 21-acre facility with four 60,000-gallon fuel tanks. The new 21-acre facility has a 16-spot rail siding (with an operational capacity of 28) and on-demand switching provided by Vermont Railroad. 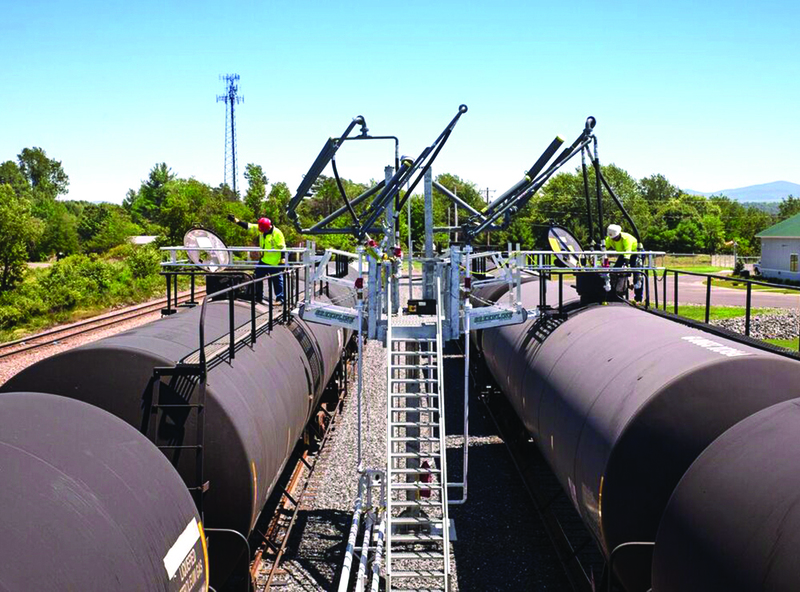 The company’s railcar mover provides the ability to offload 16 cars per day. 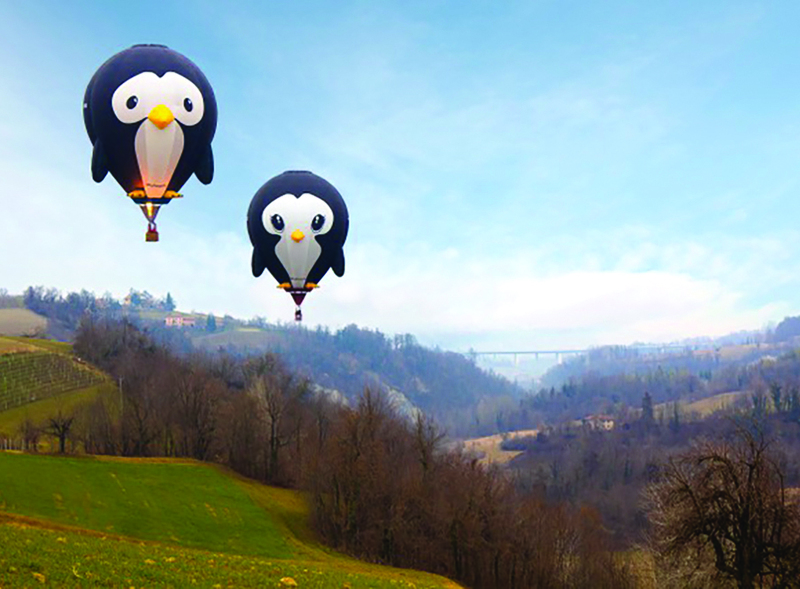 Puddles and Splash, balloons from the United Kingdom, will make their debut at the Adirondack Balloon Festival this month, piloted by Andrew Holly and Ben Alford from Bristol, England. The Board of Directors of the Adirondack Balloon Festival announced details of the 46th annual event to be held Thursday through Sunday, Sept. 20-23. In celebrating 46 years, the festival’s logo and theme represent shared and celebrated traditions of the region—ballooning and hiking. The event is set to celebrate the majesty of the 46 Adirondack High Peaks. The event kicks off Thursday, Sept. 20 at 4 p.m. at Crandall Park in Glens Falls. Events continue throughout the weekend at Floyd Bennett Memorial Airport in Queensbury. This community-supported event remains free of charge. Organizers said the festival attracts 125,000-150,000 people to the region each year and is the largest balloon festival on the East Coast of the U.S.
People browse the exhibitor booths at last year’s Business Expo hosted by the Adirondack Regional Chamber of Commerce. Some 80 exhibitors are expected to participate this year. 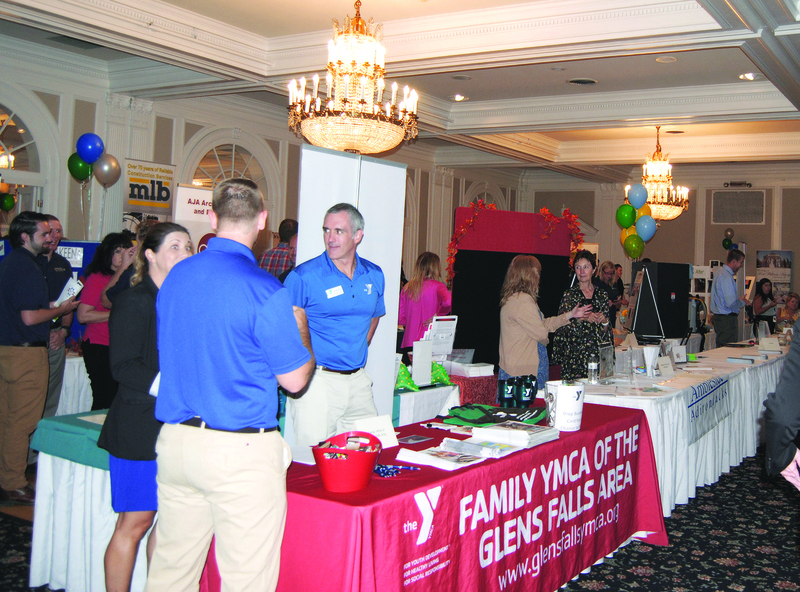 The Adirondack Regional Chamber of Commerce (ARCC) will hold its annual Business Expo on Tuesday, Oct. 16, at the Queensbury Hotel, 88 Ridge St., Glens Falls. The event will run from 4-7 p.m. The event encourages networking, connection making and opportunities to show off the growing business community in the region. 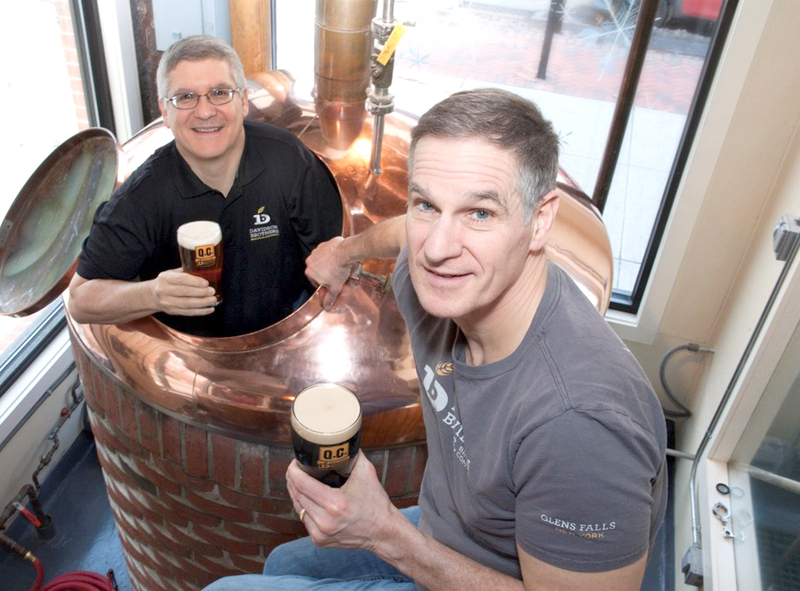 Rick Davidson, left, and John Davidson, owners of Davidson Brothers Brewing Co.
DeCrescente Distributing Co. announced in July a partnership to distribute Davidson Brothers Brewing Co. products. DeCrescente is now distributing draft versions of Davidson Brothers core beers, including their flagship IPA brewed with English hops for a hop aroma and dry finish; Brown Ale, a malty British brown ale; and Irish Red Ale, medium bodied with a sweet maltiness. Glens Falls National Bank and Trust Co. announced two promotions and a hiring. Tracey Norman as promoted to director of wealth management. Norman will oversee the Wealth Management Division, which includes the trust, investment and retirement services, and LPL teams. 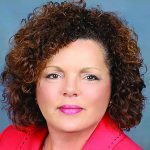 She will be serving the same role for Saratoga National Bank and Trust Co., also part of the Arrow Financial Corp. family of companies. She joined the company in 2017 as wealth management administration manager and has more than 20 years of experience in the wealth management industry. The Schaghticoke native earned her bachelor’s degree in finance from Siena College. She is active in her community, currently serving as vice president of the Hoosic Valley Booster Club. Cleverdale Country Store has breakfast, lunches and dinners, but also beer and wine, seasonal organic fruits and veggies and locally themed gifts. 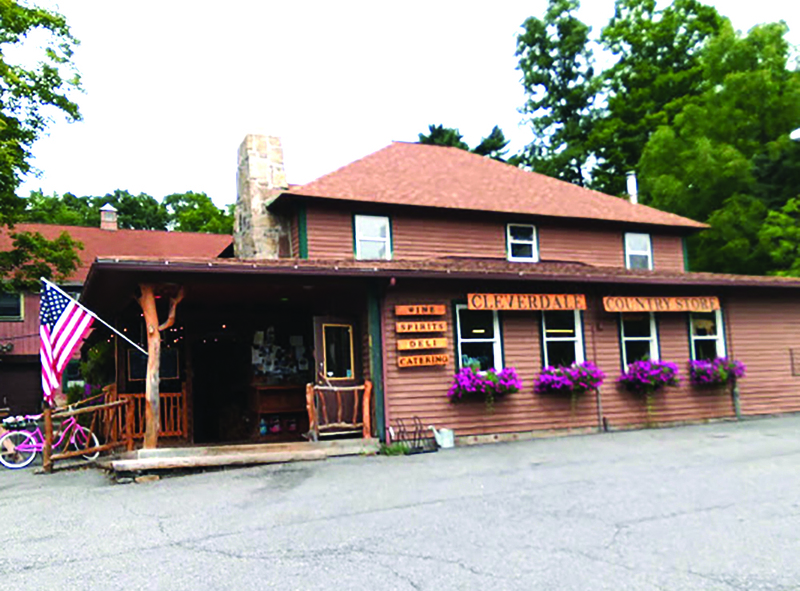 Cleverdale Country Store at 2660 Route 9L in Queensbury seems to be much more than its name. Cleverdale is about homemade deli sandwiches and homemade baked goods, as well as breakfast, lunches or dinners. They serve beer and wine, carry seasonal organic fruits and veggies, and have locally themed gifts. They even have live music on Thursdays. The owner recently purchased a neighboring space that is now serving as a lake store with cabin, boat and lake goods. Meghan Cesari said the business is strong and they continue to work with local business owners in an effort to keep things fresh, as well as support the community. The Bucket Blasters will be a new ride at Six Flags Great Escape Resort in Lake George next year. 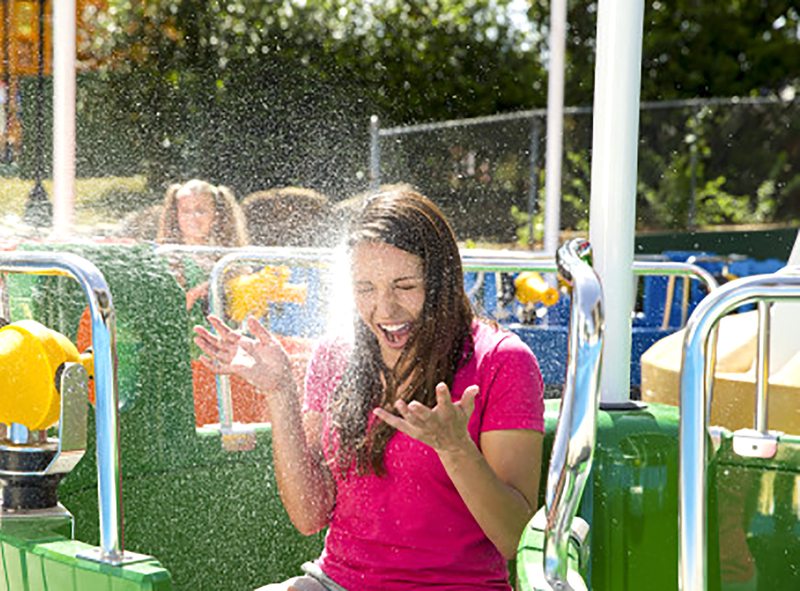 Riders will spin around in water barrels equipped with water guns. The park will undergo a major expansion with more to see and do than ever before, including two new attractions; a bright, tropical theming throughout; and a new dining location. Officials said it will offer guests a bigger, and better experience. “Hurricane Harbor will offer exciting, new attractions with Bucket Blasters and Shipwreck Cove, plus a completely new look featuring imaginative, tropical theming and a myriad of park enhancements to delight guests of all ages” said Six Flags Great Escape Resort President Eric Gilbert. The Adirondack Thunder now has single-game tickets on sale for the upcoming season at Cool Insuring Arena. The home opener is Oct. 20 vs. the Brampton Beast. 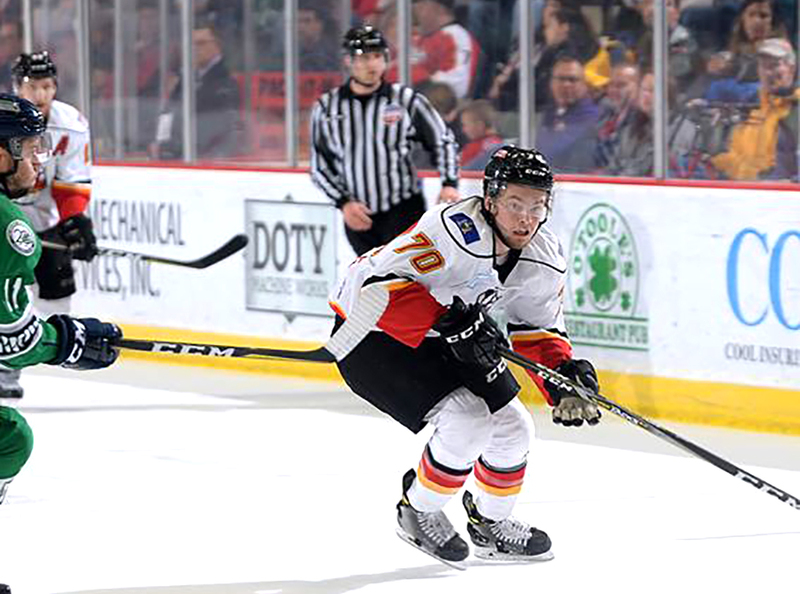 The Adirondack Thunder announced that all single-game tickets are now available. The team opens its home slate on October 20 vs. the Brampton Beast at the Cool Insuring Arena. Tickets for all 36 Thunder home games are available at the arena box office, open Monday through Friday from 10 a.m. to 5 p.m., as well as online at coolinsuringarena.com. The Thunder has also announced that Opening Night will feature the Stewart’s 4-Pack, the return of a successful mini-pack give-away. The Opening Night Stewart’s pack is priced at just $64 and includes: four opening night Adirondack Thunder tickets for the Oct. 20 game, four Adirondack Thunder water bottles, four games of bowling at Kingpin’s Alley in South Glens Falls and one $20 gift card for Stewart’s Shops. Brianna Rabine, left, and Lora Bacharach, pose with family and canine friends at Paws4Obedience, a dog obedience training school they operate in South Glens Falls. 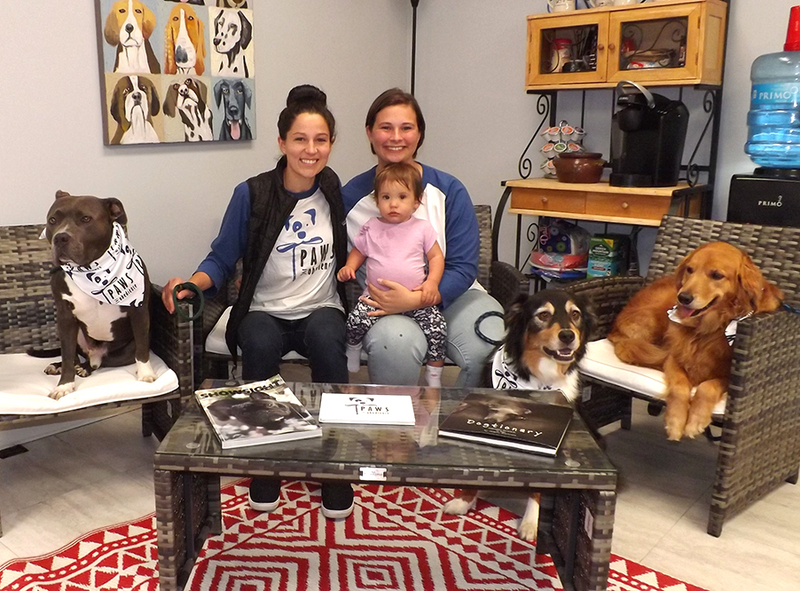 Two Glens Falls women parlayed their love for canines into a thriving dog obedience training school in South Glens Falls. In August, Paws4Obedience moved into new, larger quarters to accommodate a growing clientele. The new facility, at 1638 Route 9—across the street from the former facility—was opened with an all-day celebration that collected four or five crates of food, toys, and other accessories for shelter dogs. It also raised more than $500 for the shelters and for Woofs for Warriors, a Glens Falls organization that helps veterans acquire service dogs and facilitated the adoption of several rescue dogs. The two women, Lora Bacharach and Brianna Rabine, opened the business in December. They offer a series of obedience training classes and specialized programs such as therapy dog preparation, off-leash obedience training and competitive sports.